To improve performance and increase the life of your engine and protect it from getting damaged by pinging, knocking and over heating. Suitable for catalytic converters and lambda sensors. Can be used in turbocharged engines and for vehicle components made from plastic. Set your Alerts for Oils & Lubricants Engine Oil in Lahore and we will email you relevant ads. 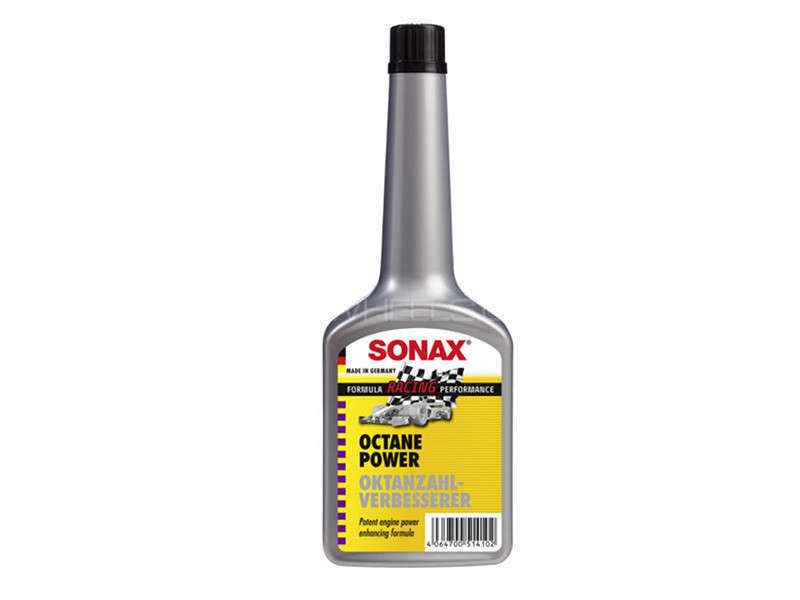 Hi, I am interested in your auto part "Sonax Octane Power - 250ml" advertised on PakWheels.com. Please let me know if it's still available. Thanks.